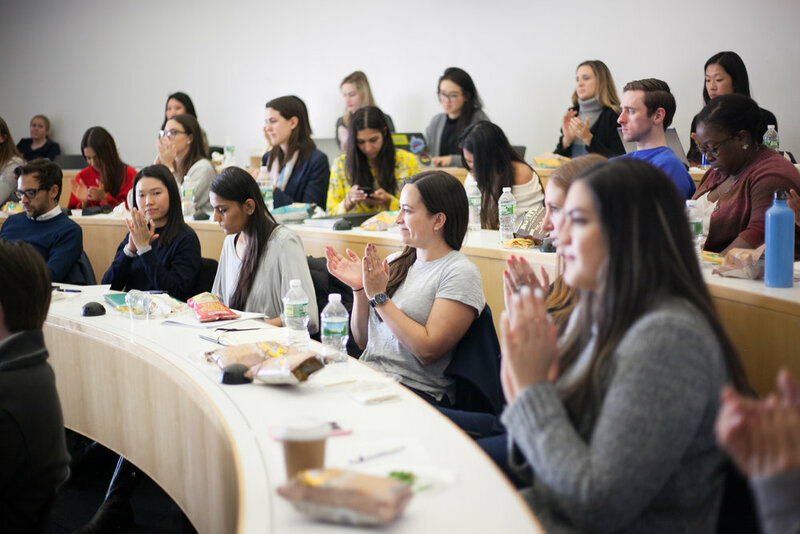 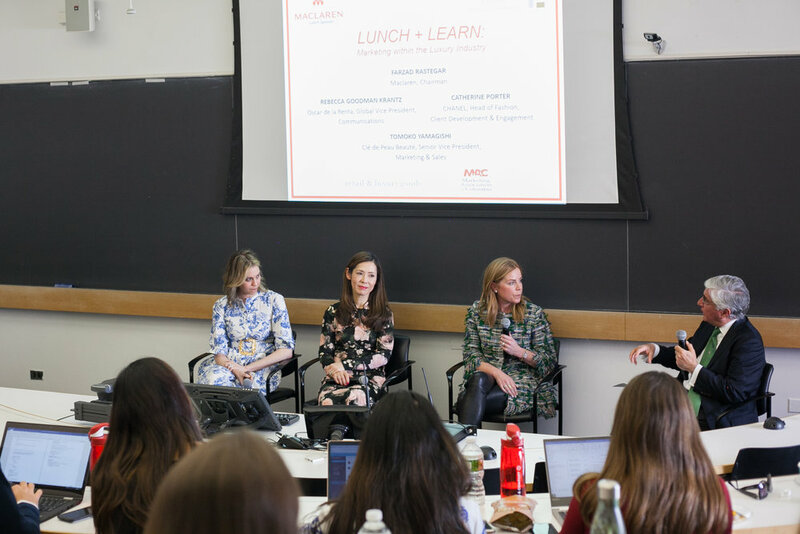 The Luxury Education Foundation is pleased to present the “LEF Marketing Luncheon” program in collaboration with the Retail Luxury Goods Club (RLG) and Marketing Association of Columbia (MAC) at Columbia Business School. 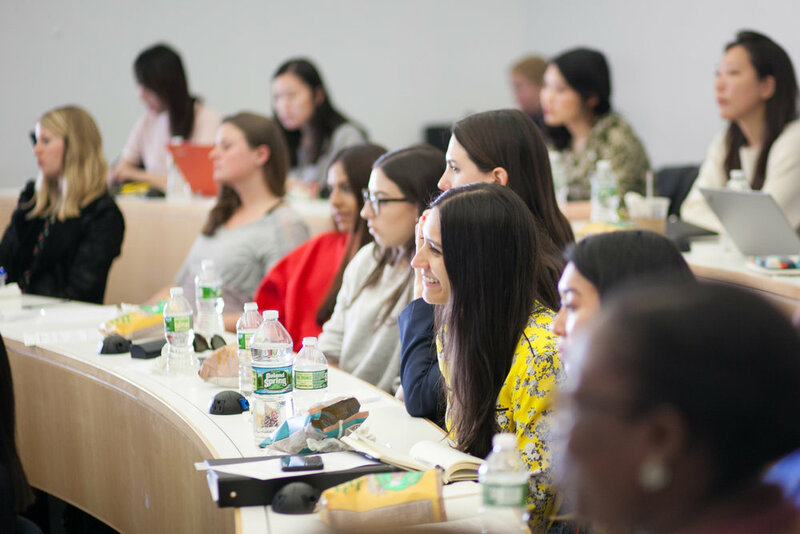 This lunchtime panel discussion provides MBA students interested in marketing with the rare opportunity to have an open dialogue with leading Marketing professionals in the Luxury Industry. 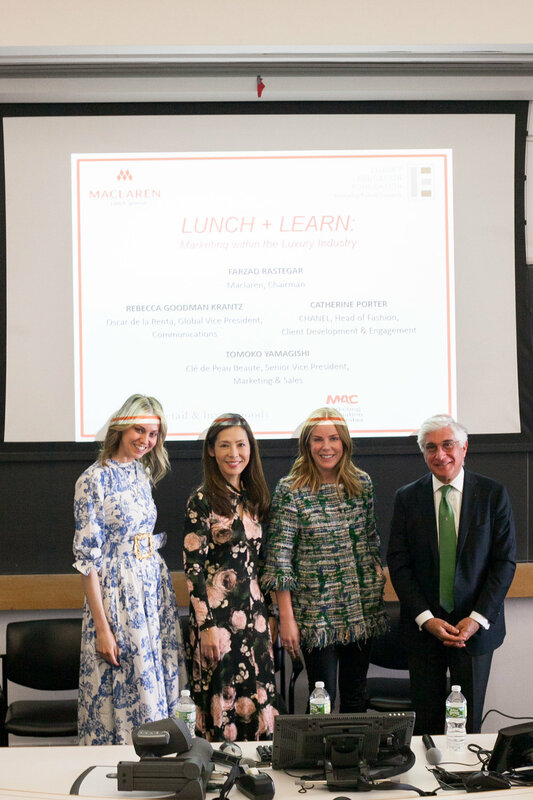 The LEF Marketing Luncheons bring together an expert panel of 3 -4 marketing professionals, from CMOs, SVPs, EVPs, Directors, to Junior Managers of Marketing, Sales, and/or Strategy, to offer students a glimpse into the role that leading strategists, analysts, and decision makers play within luxury firms, and to better understand their career paths.